Arco-Íris (Leiria, Portugal) on 26 March 2019 in Plant & Nature and Portfolio. . . and plenty more ready for next year, too ! Wonderful composed poppy red image. A gorgeous composition. 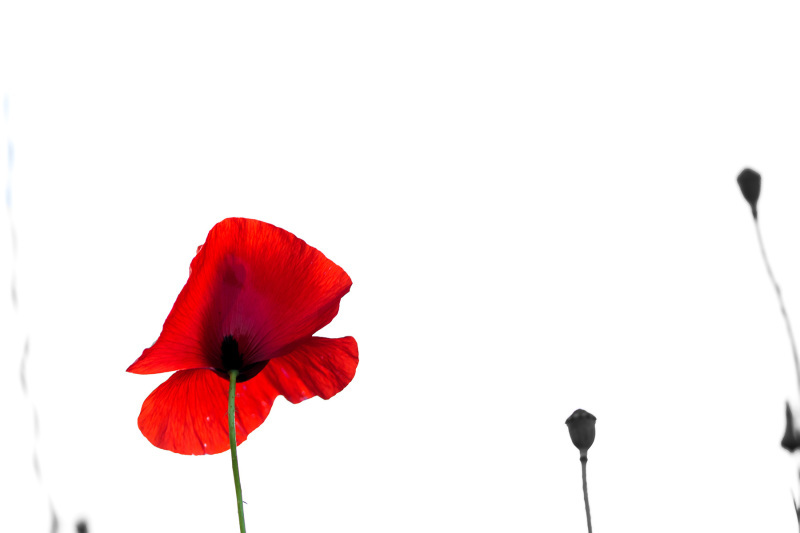 I love how you isolated the single poppy. Wonderful perspective! A beautiful image with a lot of impact. Excelente uso da técnica de Cut out. A papoila ficou muito bem evidenciada. Linda!!! Adoro papoilas, mas este ano não me tenho encontrado com elas.